Created by Sanofi Diabetes, in collaboration with Ranj Serious Games, to address the need for greater understanding of Type 1 Diabetes (T1D) amongst children, parents, caregivers and friends in the school environment, the new Mission T1D Serious Game is now available, free of charge, from the Apple UK store. T1D affects 400,000 people in the UK and more than 29,000 are children (please find detailed stats under the section About T1D in UK). Mission T1D aims to improve the understanding of living with diabetes and helps to share practical information to better support children with diabetes, especially in their school environment. Dr. Sheridan Waldron, Specialist Diabetes Dietitian, says, "Children with diabetes and their families face many challenges in their daily lives as they care for a very complex life-long condition. It is essential that children, parents and caregivers have the knowledge and skills to manage diabetes but they also need their friends, teachers and other people in the school environment to understand and support them to care for their diabetes effectively. Sharing information and fostering a caring environment at school will help children with diabetes to feel normal, happy and ensure that they reach their full potential in a safe environment." 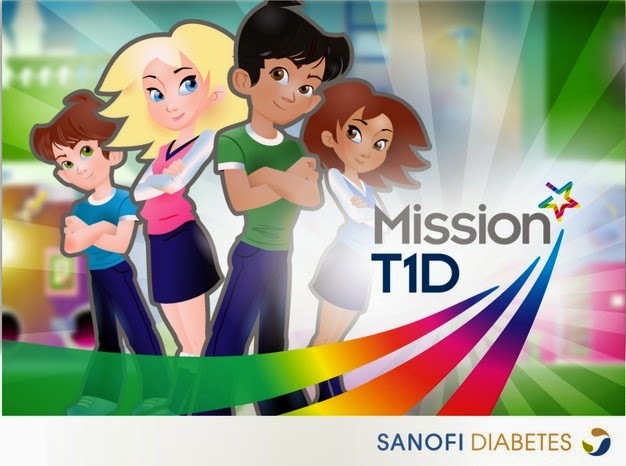 The Mission T1D Serious Game by Sanofi Diabetes is aimed at kids with type 1 diabetes and their friends, parents and caregivers. 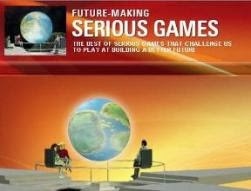 It takes place in a school setting and features educational messages adapted for primary school-age children. Players make their way through a number of levels by earning points to advance though the game, each level providing short, practical and illustrated messages from "the sensei”, a wise old man, about living with Type 1 Diabetes at school along with a number of educational videos to reinforce key topics. 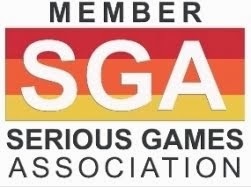 Players can become a Grand Master at the end of each level after watching educational videos that explain key subjects including what T1D is about, everyday life with T1D, what is hypoglycemia and hyperglycemia and how to t have a healthy diet. Players are also invited to test their knowledge and understanding of living with T1D by taking part in the quiz. The game is designed to allow children living with T1D to share basic knowledge about diabetes within their school environment in order to dispel any misconceptions. Furthermore, their peers can feel involved in helping their classmates through support and a better understanding of what it is like to live with diabetes. The entire educational pack (game, videos and quiz), when used in a classroom setting, is also a useful toolkit for teachers, creating an understanding of diabetes that can easily be included into the curriculum. The desired outcome is for children with T1D to feel more supported and understood. At home, parents or caregivers can also get involved by talking to their child about the app, finding out how it is being used and encouraging its use in and outside of school. The game’s launch follows less than a year after Sanofi’s last diabetes-focus mobile game, Monster Manor, which encouraged players to regularly test and log their blood glucose levels. Rebecca Reeve, Head of Professional Relations at Sanofi Diabetes says, "As a company, we have entered the diabetes gaming arena to improve health outcomes for children with Type 1 Diabetes. We are committed to making a difference to the lives of children who are struggling with the challenge of managing diabetes, especially in an environment where they can easily be made to feel different. We hope that the teachers, parents and carers for whom this game was developed will make it their mission to make this game a success." In the UK 400,000 people live with Type 1 Diabetes (T1D), 29,000 of these are children. The UK ranks the fifth highest in the world for the rate of children diagnosed with T1D. Of all the countries with data, only Finland, Sweden, Saudi Arabia and Norway have higher rates than the UK. Each year in the UK more than 24 in every 100,000 children aged 14 and younger are told that they have this form of diabetes, which must be treated with insulin. The UK rate is double than in France (12.2 per 100,000) and Italy (12.1 per 100,000). According to the Juvenile Diabetes Research Foundation (JDRF), the incidence of type 1 diabetes among children is increasing by 4% year on year, with the greatest rise in under-fives at a rate of 5% per year. In addition to the medical complications that T1D causes, a child diagnosed with type 1 at the age of five, faces up to 19,000 injections and 50,000 finger pricks by the time they are 18. In 2010/2011 the direct and indirect costs of type 1 to the UK were £1.9 billion and this figure is predicted to rise to a staggering £4.2 billion per year by 2035 if things remain as they are. UK experts say it is unclear why the figure is so high. Unlike type 2 diabetes, type 1 is not linked to obesity or lifestyle; instead, genes do appear to play a role. UK charities Diabetes UK and the Juvenile Diabetes Research Foundation (JDRF) say it is vital that people are aware of the symptoms of type 1 diabetes because if left undiagnosed and untreated, it can lead to serious illness and even death. A quarter of the 2,000 children a year who develop diabetes are only diagnosed once they are already seriously ill.
Sanofi is a multinational pharmaceutical company headquartered in Paris, France, as of 2014 the world's fifth-largest one by prescription sales. The company was formed in August 2004 when Sanofi-Synthelabo acquired Aventis, which were each the product of several previous mergers. The takeover was finalized on December 31 of that year, giving birth to Sanofi-Aventis. 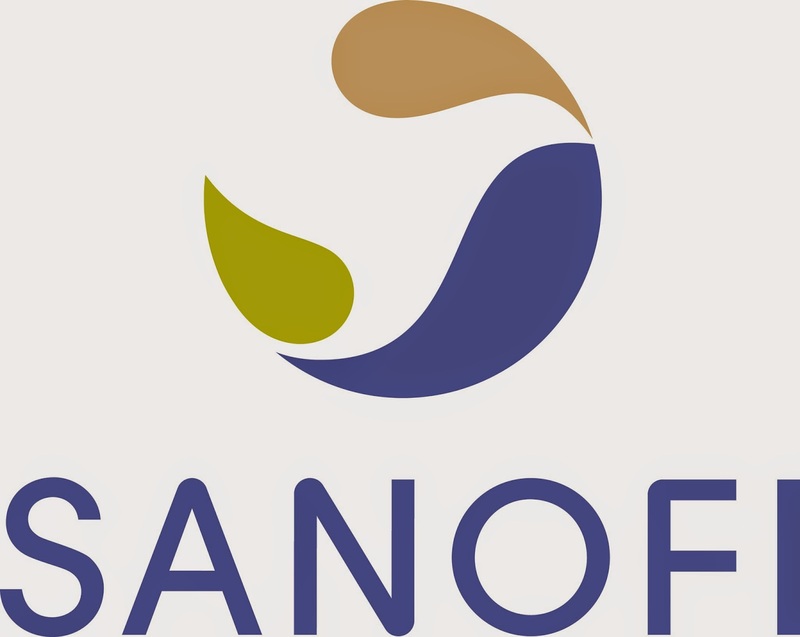 On May 6, 2011, Sanofi-Aventis simplified its name to Sanofi. Sanofi has core strengths in the field of healthcare with seven growth platforms: diabetes solutions, human vaccines, innovative drugs, consumer healthcare, emerging markets, animal health and the new Genzyme. Sanofi is listed in Paris (EURONEXT: SAN) and in New York (NYSE: SNY). Sanofi Diabetes strives to help people manage the complex challenge of diabetes by delivering innovative, integrated and personalized solutions. Driven by valuable insights that come from listening to and engaging with people living with diabetes, Sanofi is forming partnerships to offer diagnostics, therapies, services and devices, including innovative blood glucose monitoring systems.